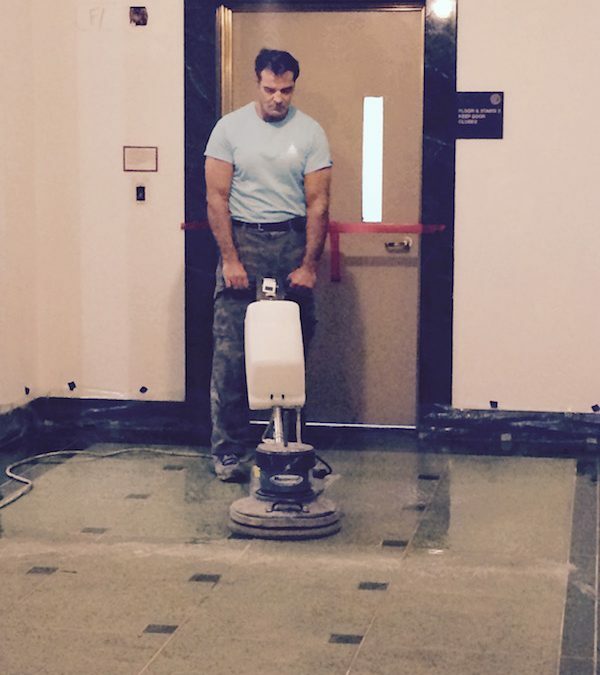 Do you have stone floors that you’d like to restore but are hesitant because you’re not sure how it’ll affect your home or business? If so, you’re not alone! 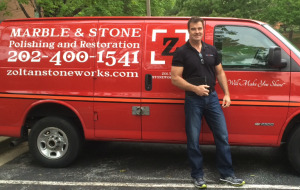 Many people think stone restoration will be messy and take too long, leaving you without the use of your kitchen, living room, bar, or bathroom for several days, but most of our projects can actually be completed in one to two days! 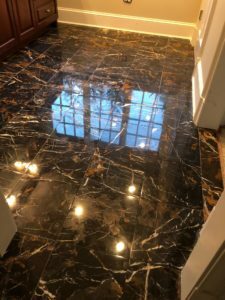 Our team is trained in some of the finest old-world marble restoration techniques and we guarantee our best work the first time around, so we take great care in and protecting surrounding flooring, counters, or cabinets before we start. 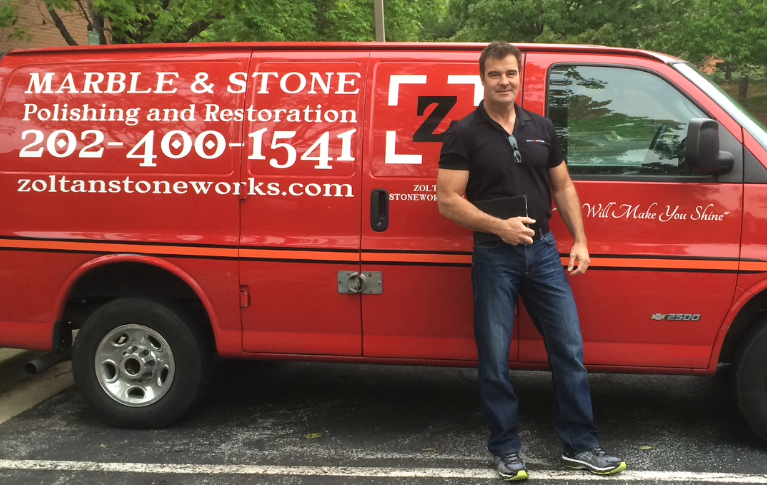 With warmer weather on the horizon, get your home or business ready for company today! 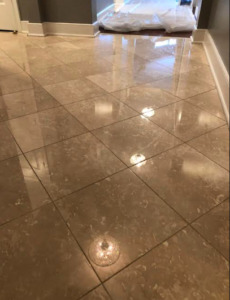 We provide all types of services from residential and commercial stone floor restoration, to counter or vanity restoration and general stone maintenance, and we know better than anyone else how much of a beating natural stone floors take in the winter. 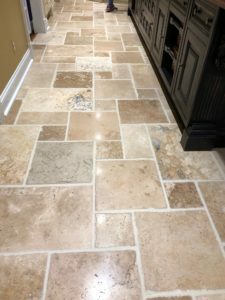 Between the salt and sand that can get tracked in to dirt and mud from the kids playing outside, it all impacts your natural stone floors in the form of etches and scratches. 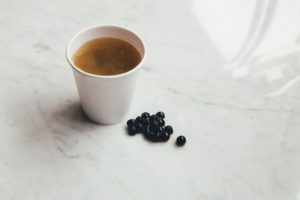 So whether they were damaged from the winter or have simply seen too many years without a refinishing, call our team to set up your next appointment!